Includes every demo, rough mix, outtake, alt take and final master from the Third sessions known to exist. 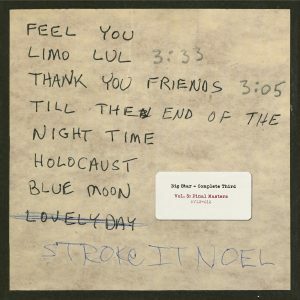 —Excerpt from Bud Scoppa’s Complete Third liner notes. 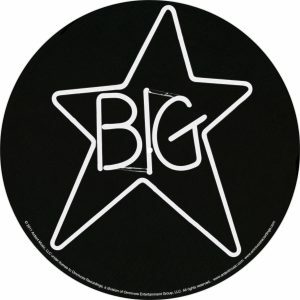 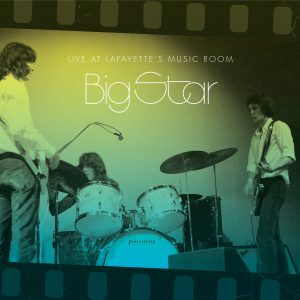 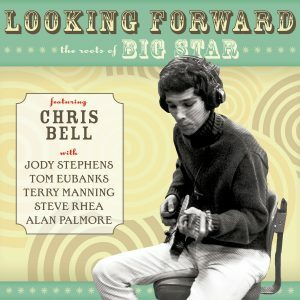 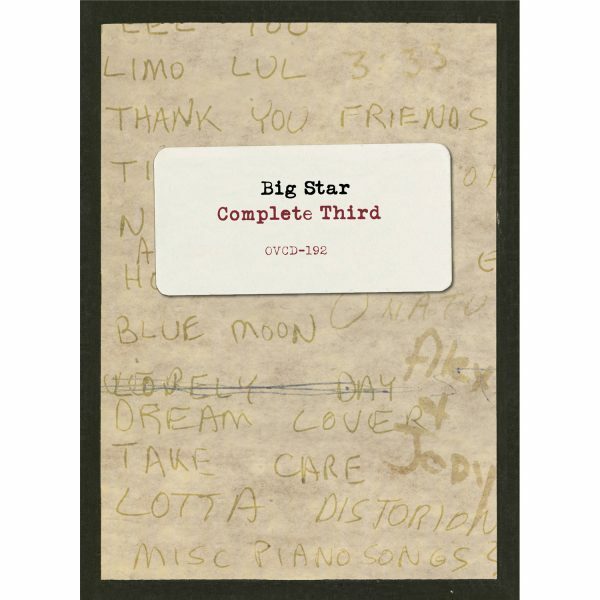 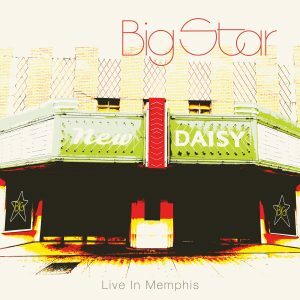 After almost a decade of searching for unheard session recordings for Big Star’s third album, the wait for the results is finally over! 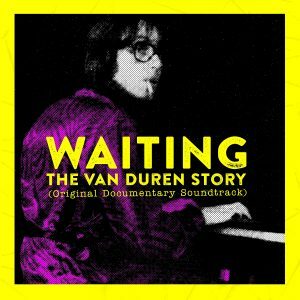 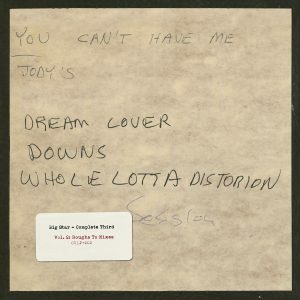 While some demos and alternate versions of songs have dribbled out over the years on various compilations, all extant recordings made for the album are presented here for the first time in Complete Third. 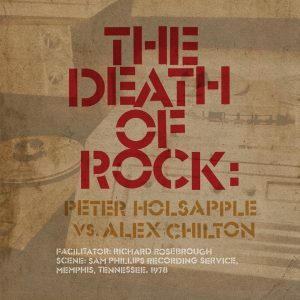 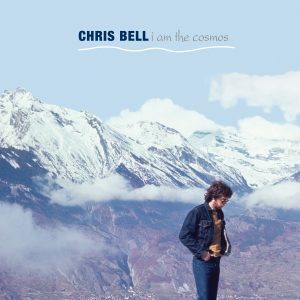 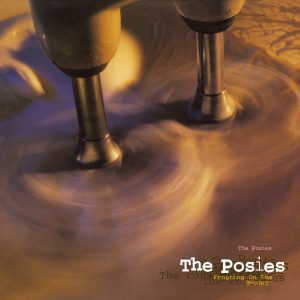 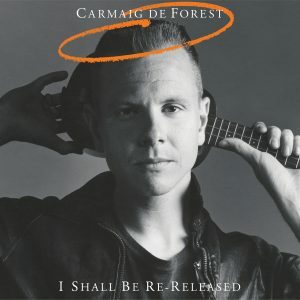 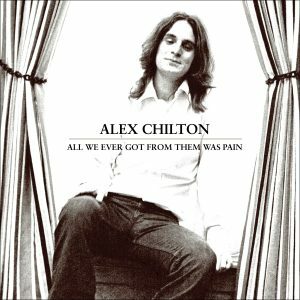 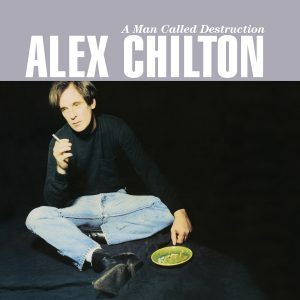 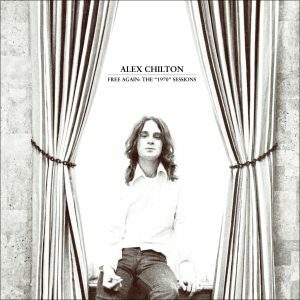 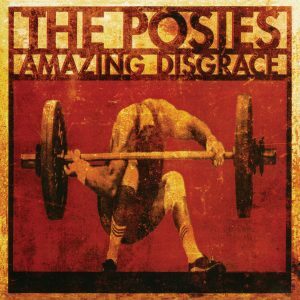 The collection boasts 69 total tracks, 29 of which are previously unheard session recordings, demos and alternate mixes made by producer Jim Dickinson and engineer John Fry. 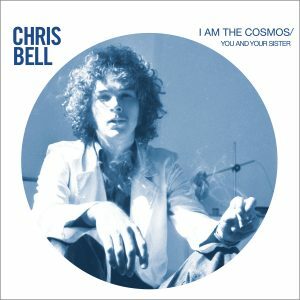 The set allows the listener to track the creation of the album from the original demos, through sessions and rough mixes, to the final masters of each song. 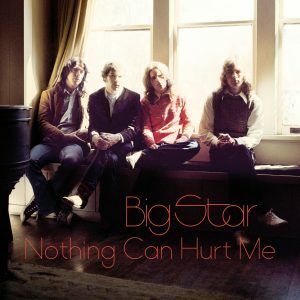 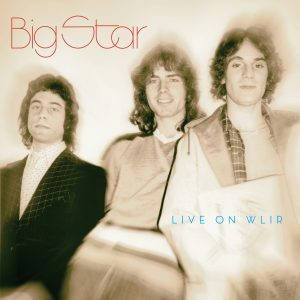 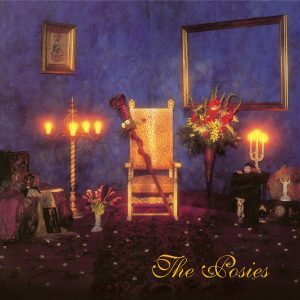 Besides the contextualizing main essay from writer/A&R man, Bud Scoppa, extensive notes from original participants and artists influenced by Big Star are also included: Mary Lindsay Dickinson, Mitch Easter, Adam Hill, Elizabeth A. Hoehn, Susanna Hoffs, Peter Holsapple, Gary Louris, Mike Mills, Cheryl Pawelski, Debbi Peterson, Pat Rainer, Danny Graflund, Jeff Rougvie, Pat Sansone, Chris Stamey, Jody Stephens, John Stirratt, Ken Stringfellow, and Steve Wynn. 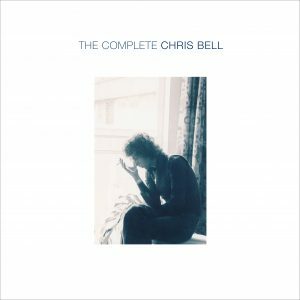 Initially, the collection will be released in a 3-CD boxed set and digitally with three separate double LPs to follow, each vinyl volume representing a CD in the boxed set.